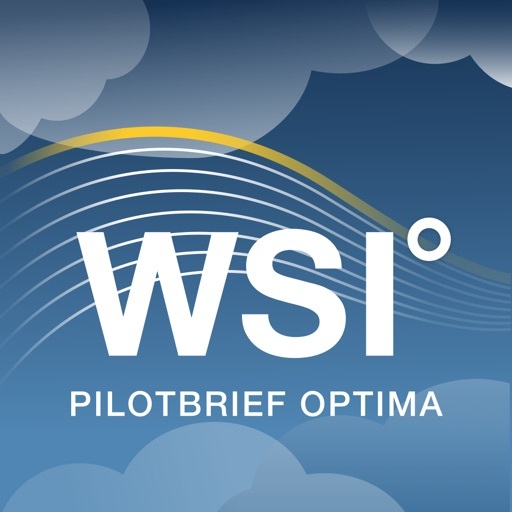 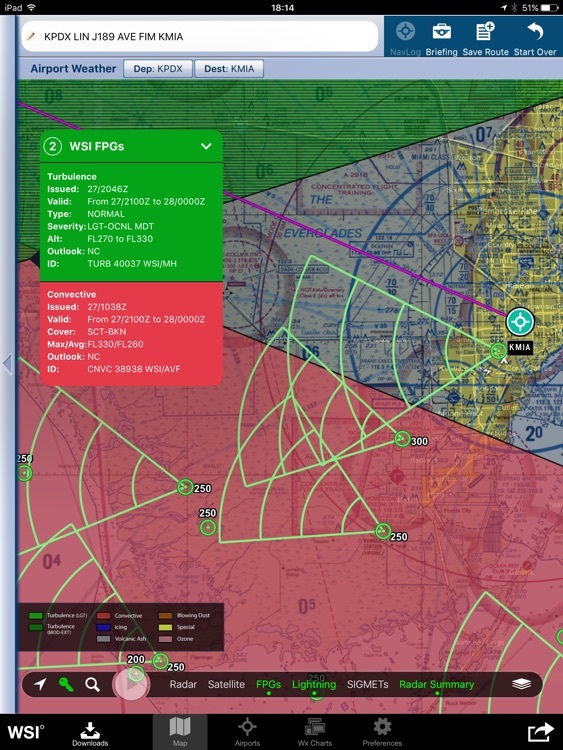 On the ground or in the air, WSI Pilotbrief Optima is your co-pilot in the cockpit. 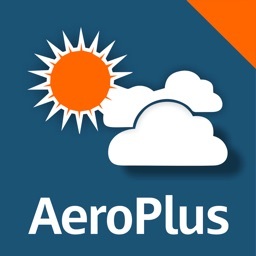 Fly safely, confidently and comfortably with the latest and most accurate weather at your fingertips. 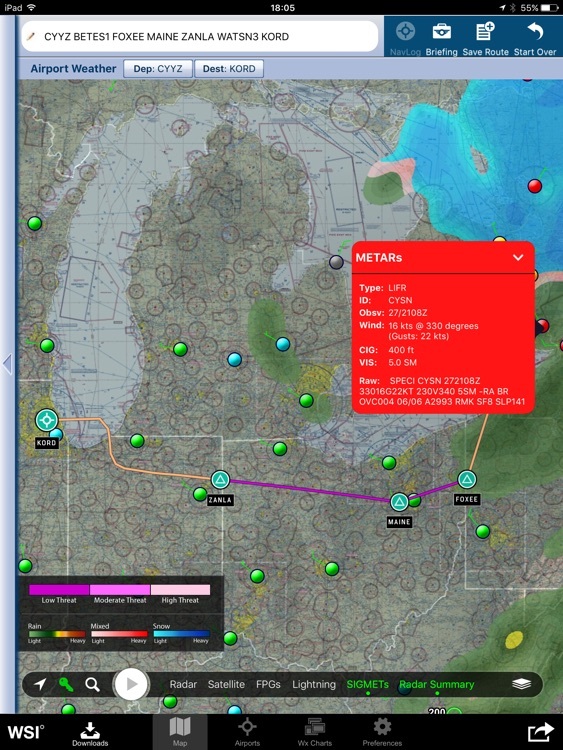 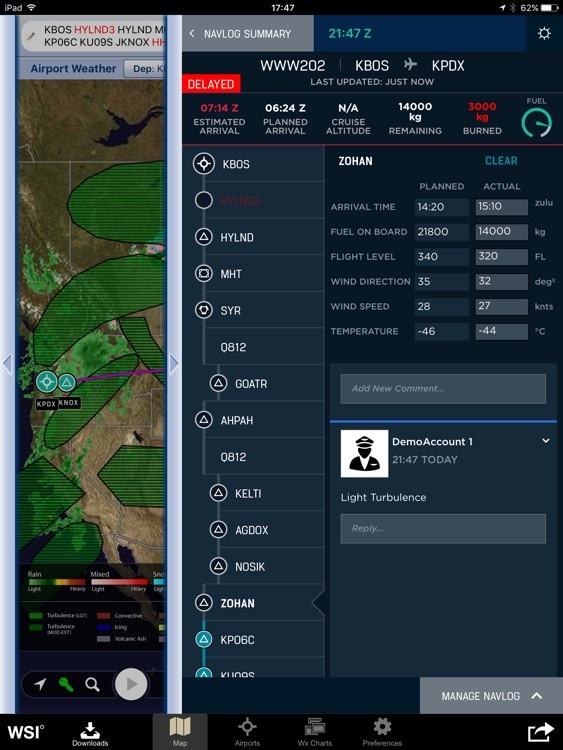 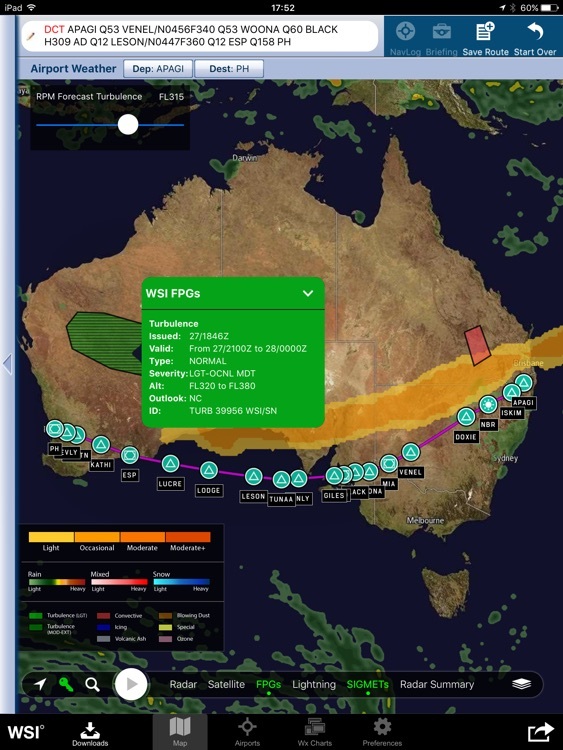 From any location, quickly create or select a flight route, retrieve a weather briefing, access enroute and approach plate charts and modify the route during flight. 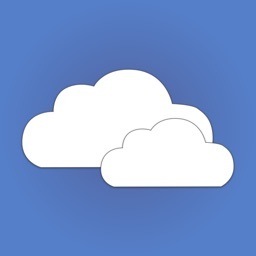 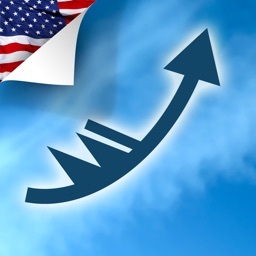 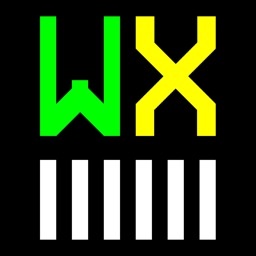 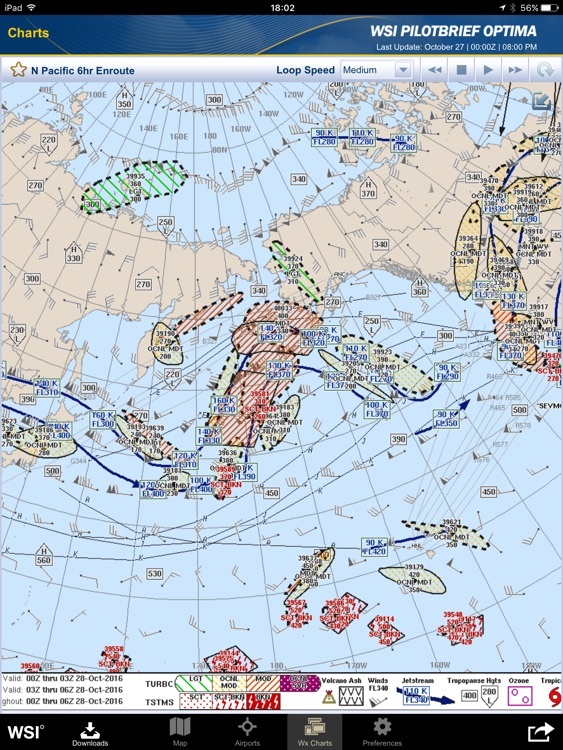 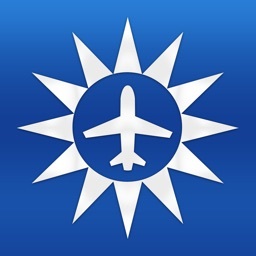 Using an iPad, gain access to the aviation industry’s leading weather briefing product.